An adventure tale inspired by the serial queens of the silent movie era. 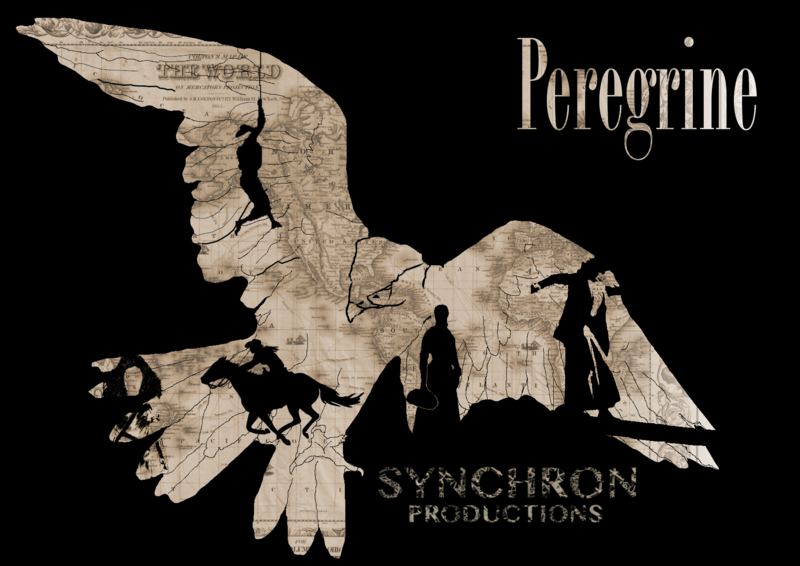 Peregrine is about a young female adventurer at the turn of the century. It’s inspired by the “Serial Queens” of that time — before Hollywood became big business, short films were the thing and lots of these shorts were serialized adventurers with female heroines. The films and their actors had huge followings, and there was some crossover with magazines, where they serialized the stories in print. Then, as Hollywood rose, these female-led stories fell away, and examples of such became genre breaking, the exceptions to the rule, and they still are today. We want Peregrine to be a love-song to the idea of the female adventurer, but also a way of exploring and upending some of the tropes that make us surprised by that idea. We’ll be using some of the motifs of silent film and of the more Indiana Jones style action-adventures and adapting that for the stage with physical and comedic storytelling.